Natural is the origin of almost anything in our world. No matter how things move or change in our world but from time to time we all come back to basic and back to NATURE! Where we feel most confortable without so much additive. 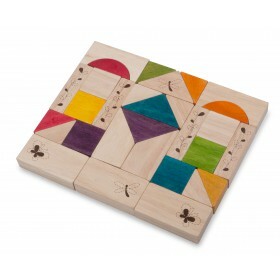 With philosophy of thinking we bring the world of toy back to basic and back to nature once again. 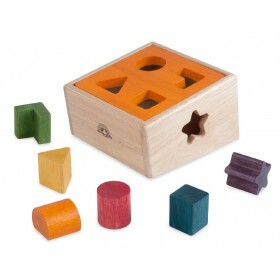 BASIC: in a sense of look and functions that simple enough for young children can understand but under the simple look there are play values that has been thought through by experienced toy designers. NATURE : provide us the source of best selected environmental friendly rubber wood as a materials which is a by-product of latext industry. 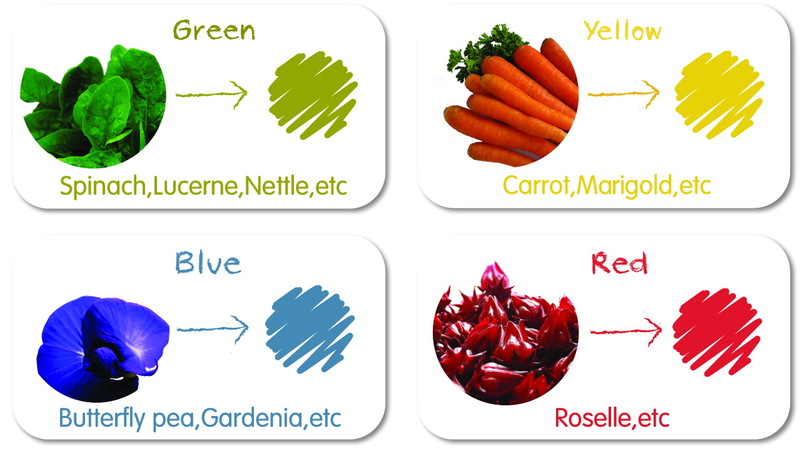 Not only we use non-toxic water based paints but we are introducing paints extract from natural source such as flowers and leaves in the series of COLOR FROM NATURE. 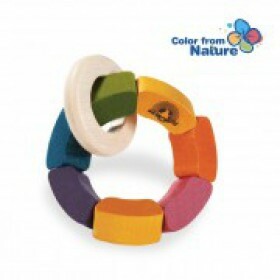 Color From Natural Blocks • Natural Color Wooden Construction blocks are great tool to develop cr.. 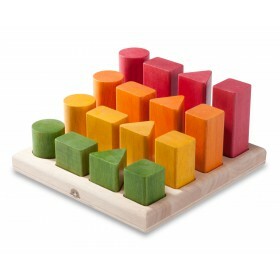 Endless Pounder Back to new nature with ENDLESS POUNDER The colour made from woodstain nat..
Natural Shape Sequence - Colorful blocks in 4 different sizes will help children learn about size..
Natural Shape Sorter Shape sorter with six geometric different shapes and colors. 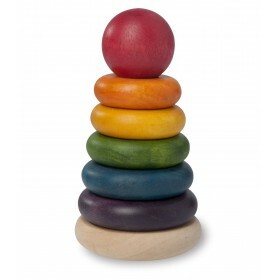 Toddle..
Natural Stacking Rings A Natural colored, traditional stacking toy encourages children to l.. 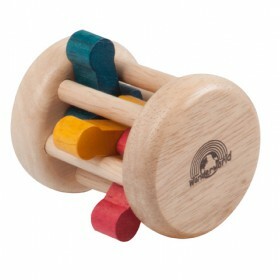 Oval Roller Desciption: I can reach and grasp, develop baby eye-hand coordination and goal.. 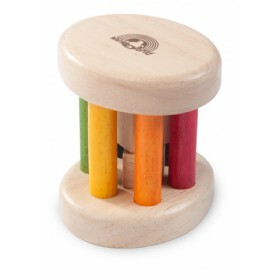 Pop Up Roller Description: A Natural colored, for baby reach and grasp, develop baby eye..
Rainbow Rattle Description : Shake, rattle & roll. 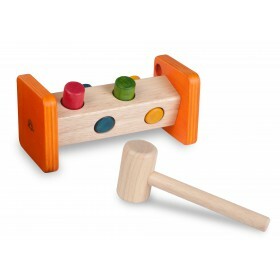 Make a noise with this brightly colored..
© 2016 Fun Learning Paradise. All rights Reserved. Managed by BRAINet (M) Sdn Bhd.